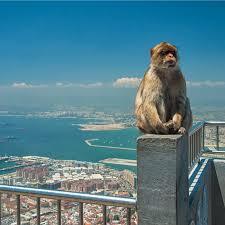 Enjoy a day in Gibraltar. We drive you in a luxury air conditioned coach, taking the express route on The Toll Roads. 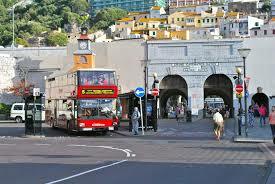 Once we are through the border, you are in The Overseas British Territory of Gibraltar. 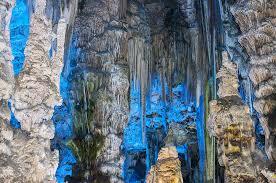 In mythology Gibraltar is one of the two columns representing The Pillars of Hercules. The Rock formed of limestone sits high above sea level offering excellent views over the Coast of North Africa, The Straits of Gibraltar and the Coast of Spain. Take a tour of The Rock, which we highly recommend, taking in a visit to The Pillars of Hercules, St Micheal’s Caves, The nature Reserve to see The Barbary Apes. Guides are very informative and interesting. Tours generally last around 1 and 1/2 hrs. Take the hop on hop off bus. Enjoy a stroll around the town, see The Governors House, Case Mates Square, The Cannons etc. Shop:. 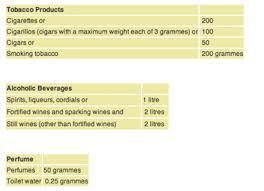 Shopping is duty free for allowances see the picture posted below for allowances. PICK UPS LOCAL TO BENALMADENA. Hotel Pez Espada 8.30. 24hr square at 8.35, opp Riviera Hotel 8.40, MINERVA apts 8.45, ARROYO TRAIN STATION 8.50. Benalmadena Pueblo bus stop 9.05.